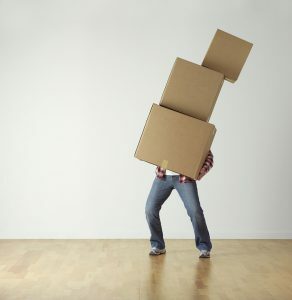 Hiring and organizing your office movers is not an easy task. Moving your home may seem like a big deal but moving an office may be more difficult. There are few things you have to organize yourself before you hire your movers. You should transfer all the utilities to your new location. Your office movers can help you pack, unpack and safely transfer your belongings. Make sure to be prepared and organized so you can transfer your entire office and its operations with ease. One of the most important step when moving your office is the preparation. Keep in mind that preparation for the office move is a long process. It will take time to organize and prepare the move in detail. Because of that, you will have to start your preparations months in advance. The best way to move your company with ease Is to hire reliable Toronto movers. To make sure the moving process goes easier, organize your employees on time. Let them know the details about the move so they have time to pack their desk items and gather their belongings. You can help your office movers move you without any delay when you know where everything goes in advance. Make sure you point out where everything goes so the office movers can unpack you properly. If you can make an office plan so that movers don’t guess where to put your office belongings. 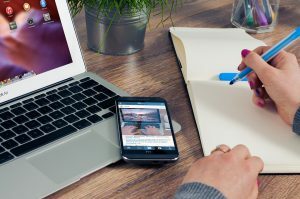 Official web presentations are a great way to see get more details about the office movers and the services they offer. check the official web page – official web presentations are a great way to see get more details about the office movers and the services they offer. company’s id number – most reliable movers will be happy to give all the information about the company. Company’s id number is the most important thing because you can see if the company is validated. If you want to make a deep check online, make sure to check consumer beware list for possible complaints about the company. ask for references – all the companies should give you references. Make sure to contact the people and ask them about their experience with the company. ask about the insurance – One of the most important things to ask about when you hire office movers in Toronto is about the insurance. Before you make any type of arrangement with the company you like, make sure to know all about their insurance policies. You should ask about the insurance coverage and does it cover your belongings when you pack by yourself. In some cases, packing and packing supplies Toronto are not included in the basic price of the move. Let your office movers answer all the questions you may have before you hire office movers of your choice. When organizing for a move the first thing you should do is to make an inventory list. When you hire office movers, keep in mind they will do a great job moving your office belongings. On the other hand, you should do everything to make the mover’s job easier. To save your movers time you can organize few simple tasks in your office. That way you will make sure to speed up the office moving process. When organizing for a move the first thing that can make your relocation to Toronto easier is the office inventory list. Keep in mind that you will need the list to check everything even before the move. You can organize your staff to help make the list. Movers also use the inventory list and you can check in detail for all the items packed in the process. You can help your office movers and disconnect all the cables in your office. 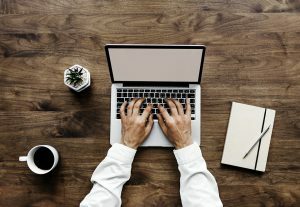 Unplugging cables and disconnecting cables from the computers can save your office movers a lot of time. Office machines are expensive and you should check office computers before the move. When you disconnect all the cables the best way to keep track of them is to sort them before packing. You should pack cables by similarity or along with the computer they came from. Office equipment may be sensitive to weather conditions. Because of that make sure your office movers take extra care when they pack your expensive office machinery. If you have a sensitive timetable for moving out ask your movers to organize storage units in Toronto so your items are properly stored in the climate controlled environment during the office moving process. Professional cleaners will use eco-friendly products while they clean your former office space. When you move your office to another location, you need to take care of your old space. You may have to clean your space after the move so you don’t have trouble getting your office deposit back. 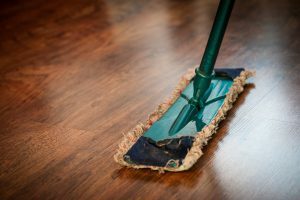 The best way to make sure that the cleaning process is performed correctly is to hire professional cleaning services Toronto in Toronto. They will make sure to clean everything in detail. You can make sure that professional cleaners will use eco-friendly products while they clean your former office space. That way you can be sure that nothing in your office may damage during the cleaning process. Also, you should make sure that after professionals clean your former office all they clean the garbage. Best way to make sure the space you used to use is up the landlord standards is to hire Toronto garbage removal service. They will guarantee the results in a situation when you aren’t able to check everything by yourself.